A self-built slum settlement has been made public in the Nikolaev region, whose inhabitants live in huts with a complete absence of any sanitary conditions and amenities. Among the slum dwellers there are 23 children. 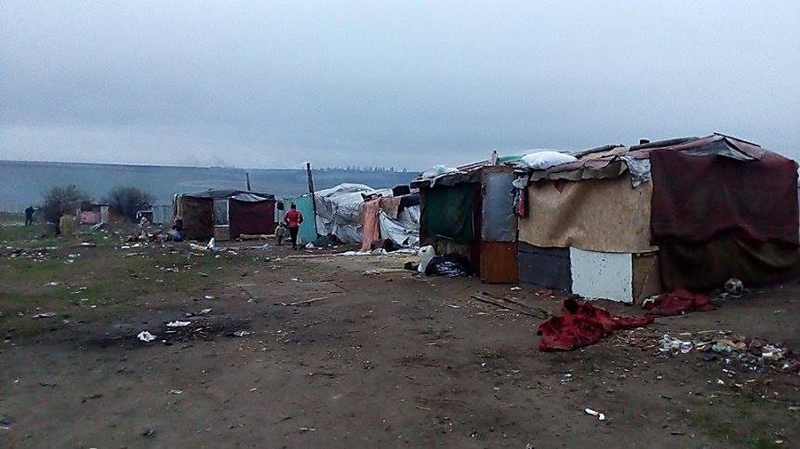 “These are settlements of people in Nikolaev, the district of Bolshaya Korenikha. Who are these people, why are they in such conditions – it’s incomprehensible. Among them there are 23 children, ” a local activist wrote on her social media. “This settlement was built for the production of moonshine? I doubt it. What stupid, one-sided information of the police – can they not employ some sane people?” the activist wrote. The answer is most likely simple poverty – which law enforcement officers can do nothing about.